Fine lines and wrinkles are something that I worry about. While they are not hugely noticeable on me, I notice them and I don't like them at all. However as a beauty product junkie, I have lots and lots of products that I have tried only to put down after a few uses. 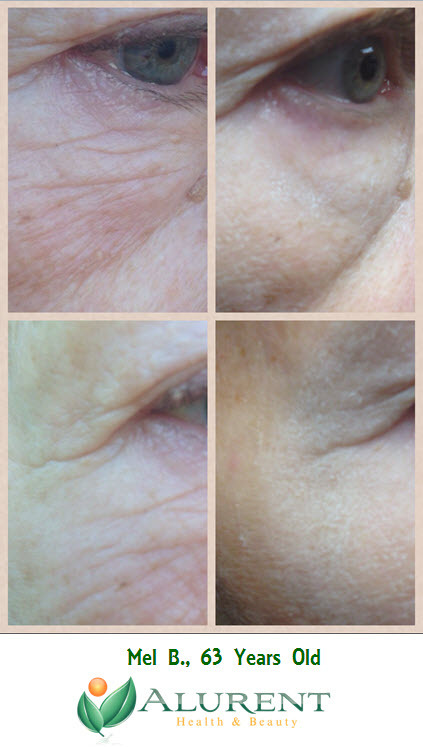 I can never figure out the best way to help hide and diminish fine lines and wrinkles at home. 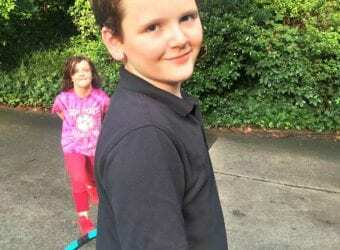 I am always looking for the latest and greatest to help me out. 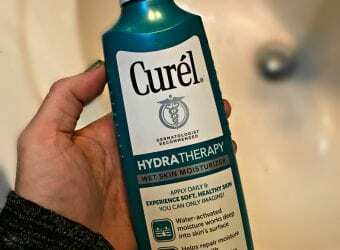 Now I can cut through all of the clutter in the beauty aisle because I found an anti-aging product that works. Alurent Anti-Aging + Instant Erasure Serum is different. This patented formula offers nice results in just 90-seconds. Alurent Anti-Aging + Instant Erasure Serum is a new, patented skincare product that can help you achieve a smoother complexion in just 90 seconds and can be used with makeup.. The unique formula of the new Alurent Anti-Aging + Instant Erasure Serum tightens sagging skin to visibly lift as it smoothes creases and tighten wrinkles plus rehydrates skin. The combination of carefully chosen ingredients in Alurent Anti-Aging + Instant Erasure Serum not only have an instant effect, but, when applied daily, will help the skin regain a radiant and younger appearance over time. Alurent can be used as a temporary injection-free alternative that quickly and effectively reduces the appearance of facial lines and wrinkles. 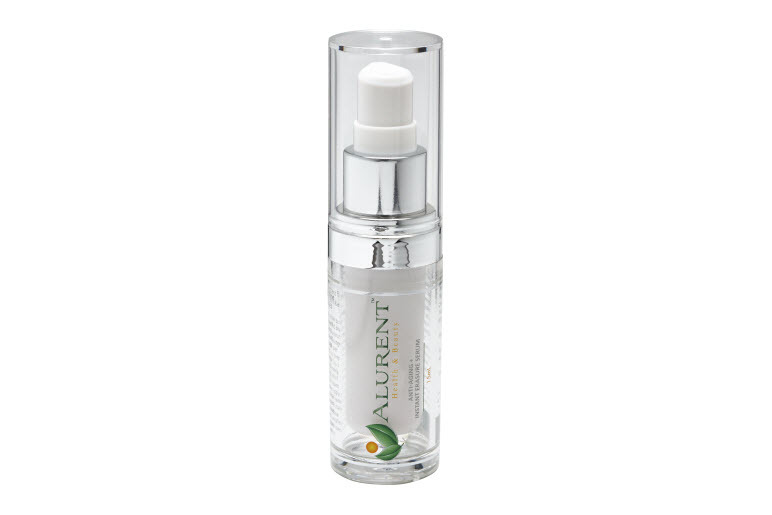 Alurent Anti-Aging + Instant Erasure Serum provides safe and effective anti-aging technology. In fact, Alurent is so confident about their product that they offer a money-back guarantee. Learn more about the Alurent and the Alurent Anti-Aging+ Instant Erasure Serum. If you look, you will see some fine lines and slight darkening in the corners of my eyes. I am not happy about that at all! Look how much better my eyes look! The fine lines are reduced and my eyes just look brighter after 90 seconds of use. Using Alurent Anti-Aging + Instant Erasure Serum definitely makes me feel less self conscious about my fine lines and wrinkles. I even feel like that darker spots are much less noticeable. Alurent Anti-Aging + Instant Erasure Serum offers an instant (90 second!) 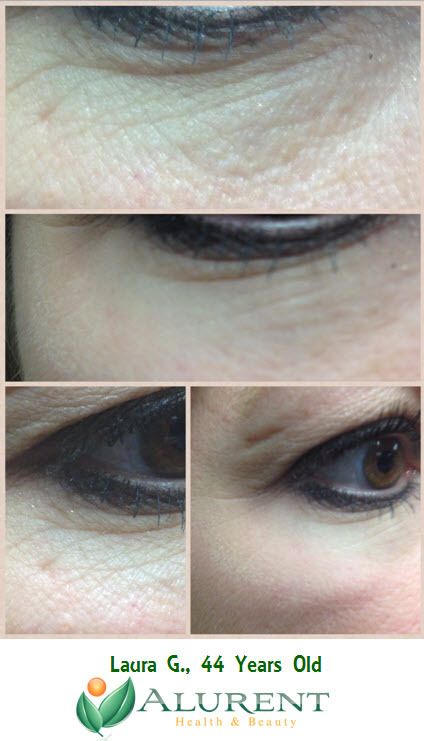 results and it visibly smoothes creases and wrinkles. I feel better about myself and I think that my eyes look better as well.